To provide assistance for people in our community in an emergency financial crisis. To inspire our community to justice and generosity as we provide help, hope and understanding to people struggling with limited resources. We believe that each person deserves to be treated with dignity and respect. We will treat all people as we would want to be treated. We recognize that each individual has value and ought to have basic needs met. 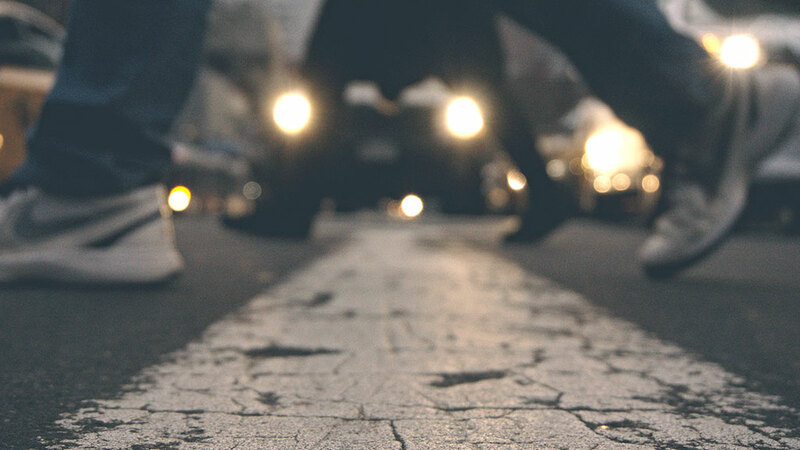 We will be nonjudgmental, compassionate and accepting as we deal with each unique situation. 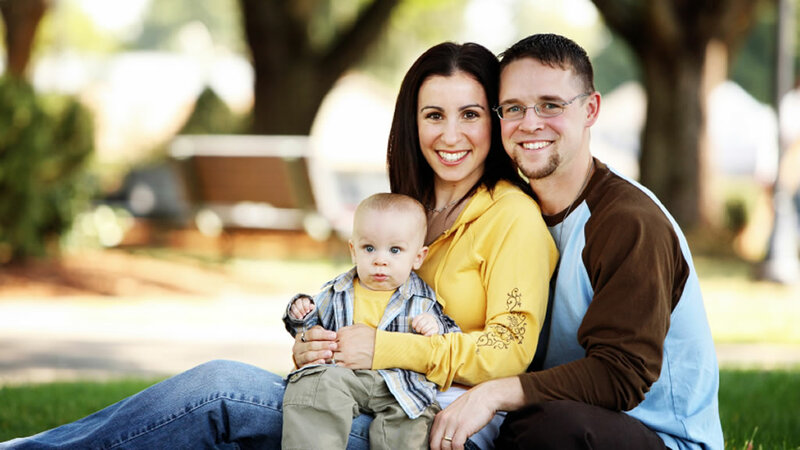 We will provide the best service possible to our Clients. We have built our reputation upon honesty and fairness in everything we do. We will keep that bond of trust. We commit to using wisely the public and private resources that we receive, and we expect to be held accountable for their proper use. We commit to using the gifts and talents of our volunteers to the fullest to accomplish our mission. Christian Assistance Bridge reaches out to those who find themselves in a crisis situation—facing eviction, utility cut-off, homelessness or food and necessities shortages. 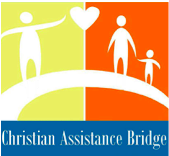 Since 2013, Christian Assistance Bridge has been serving the communities of Blythewood (29016), Ridgeway (29130) and northeast Richland County (29229).